Yearly, more than 70 couples choose to get married at Saint Charbel’s Church. If you wish to celebrate your wedding at St Charbel’s Church, you can contact the Parish Office on 9740 0998 any day of the week between 9.00am and 4.00pm. You are kindly asked to give at least 6 months notice so that there is adequate time for preparation. 1– Confirm your Church Booking: Following your initial contact, please confirm your church booking date and time both with the Parish Office and with the Priest who is to celebrate your marriage. 2– Marriage Preparation Sessions: As your decision to marry is one of the most important decisions you will make in your life, your Maronite Catholic Church in Australia requires you to participate in the Marriage Preparation Course. These sessions are a compulsory part of your marriage preparation and should be completed at least 4-6 months before your wedding date. Classes are over 4 sessions of approximately 2 hours each (with a 15-minute break) – 7:15pm for a 7:30pm start till 9:30pm. Alternatively, the sessions can be completed on 2 consecutive Saturdays from 9am to 1pm. Classes are at a fee of $200 per couple for the sessions. 3- Appointment with Your Priest Celebrant: On completion of the Marriage preparation sessions and at least two months before your wedding date, you need to have an appointment with your priest celebrant to complete the Church and Government Marriage papers and finalise preparations for the Marriage Ceremony. 1) New Baptism Certificate: If baptised, both will require a new baptism certificate (obtained from the Church of Baptism within the 6 month period before the date of Marriage). 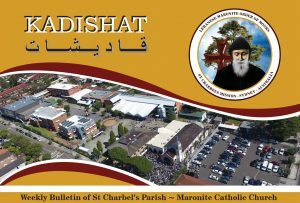 3) Letter of Permission: Maronites who are marrying outside their Maronite Parish require a Letter of Permission from their Parish Priest. If not baptised, you will need a certificate of free state from the Registry of Births, Deaths and Marriages, in the state(s) where you have lived from the time of your 18th birthday. Catholics of all other rites marrying outside their parish (e.g. Latin, Melkite, etc) are to obtain letters of free state from their parish priest. If you have lived overseas for more than 6 months you need a letter of free state from your overseas place of residence. 5) If you are a widow/ widower you would need to provide your first Marriage Certificate and the Death Certificate of your deceased partner. 6) Very IMPORTANT: If you have been previously married a civil divorce is not enough to remarry. A Decree of Nullity is necessary from the Tribunal of the Catholic Church. 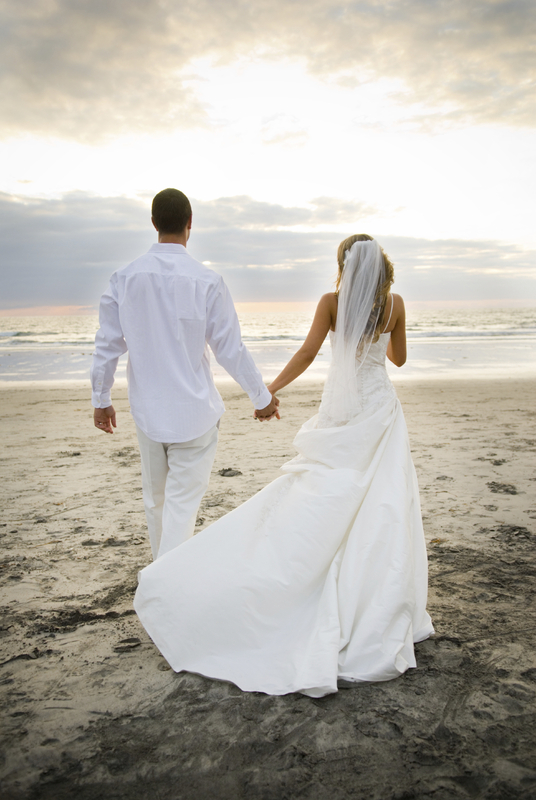 No Church booking can be made for Marriage until an Annulment has been granted. This can only be obtained through the Tribunal of the Catholic Church. You can obtain a contact number of the Catholic Tribunal through your local Parish office.